Pre-owned vehicle pricing includes all offers. Tax, Title and Tags not included in vehicle prices shown and must be paid by the purchaser. While great effort is made to ensure the accuracy of the information on this site, errors do occur so please verify information with a customer service rep. 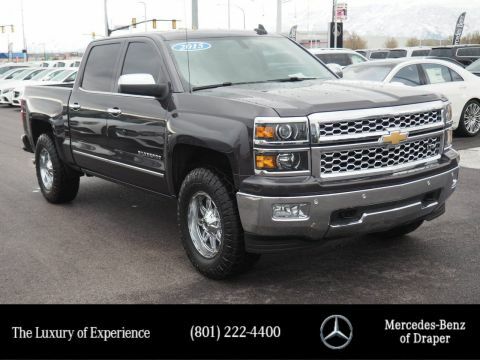 This is easily done by calling us at (801) 222-4400 or by visiting us at the dealership. 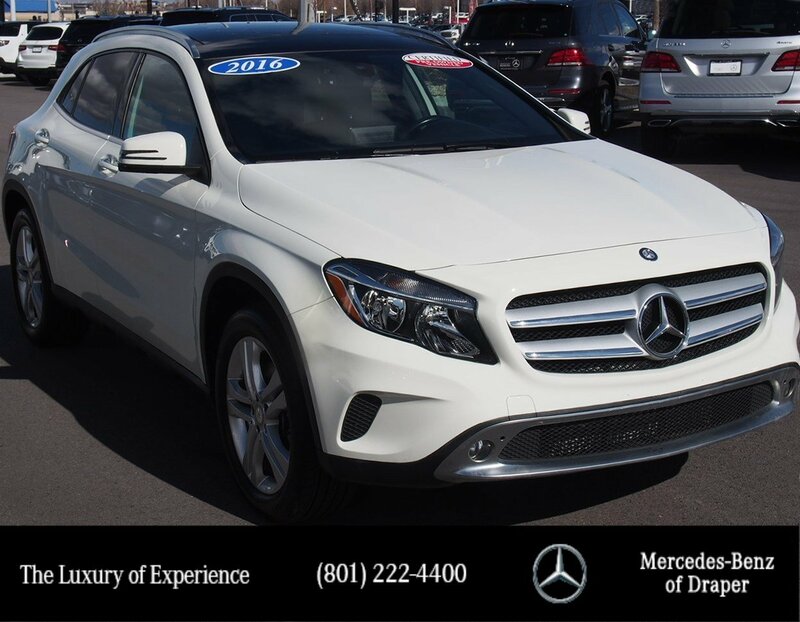 Clean One Owner GLA 250 AWD 4matic, Well Equipped with Premium Package, Keyless-Go, Heated Front Seats, Burmester Surround Sound System, Illuminated Star, Backup Camera, Panorama Sunroof. As a compact SUV, this vehicle packs all the performance of a full-size into a package that easily navigates the urban terrain. Stylish and fuel efficient. It's the perfect vehicle for keeping your fuel costs down and your driving enjoying up. This Mercedes-Benz GLA 250 comes equipped with all wheel drive, which means no limitations as to how or where you can drive. Different terrains and varying weather conditions will have little effect as to how this vehicle performs. A Mercedes-Benz with as few miles as this one is a rare find. This GLA was gently driven and it shows. When you purchase a vehicle with the CARFAX Buyback Guarantee, you're getting what you paid for. 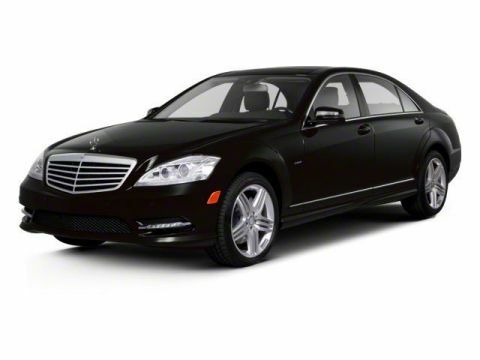 Eligible for Mercedes CPO Unlimited Mile Warranty. 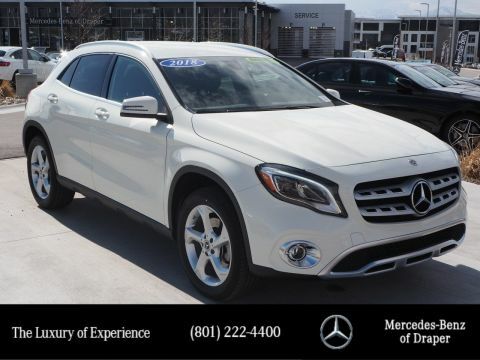 This Mercedes-Benz GLA has been loved by its original owner as CARFAX shows it to be a one-owner. Call Mercedes Benz of Draper at 801-222-4400 or See at 11548 South Lone Peak Parkway in Draper for a Hassle Free Test Drive.